Alan Wake has returned to online storefronts after resolving big licensing issue that forced the game to suspend sales. 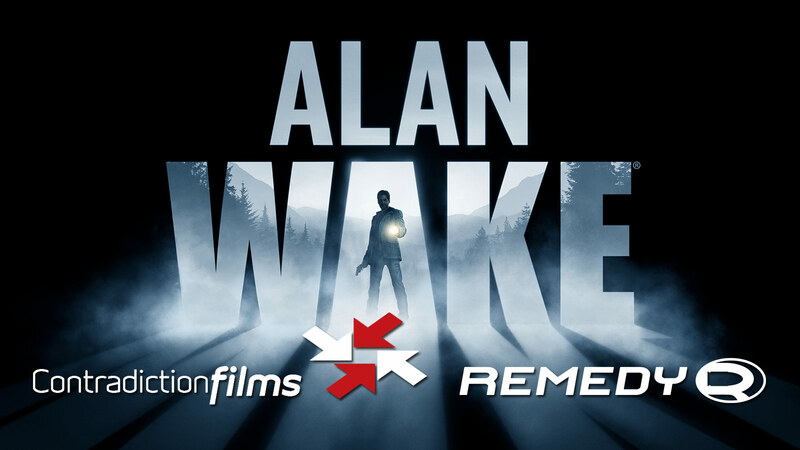 Developer Remedy Entertainment’s critically acclaimed action-adventure title Alan Wake from 2010 has become a topic of discussion long after the announcement of a live-action TV series based on the game was made back in last month. Earlier the game was removed from all available online marketplaces because of a licensing issue and after an absence for more than a year now, it is back again on popular digital storefronts like GOG.com, Humble Store and Steam. 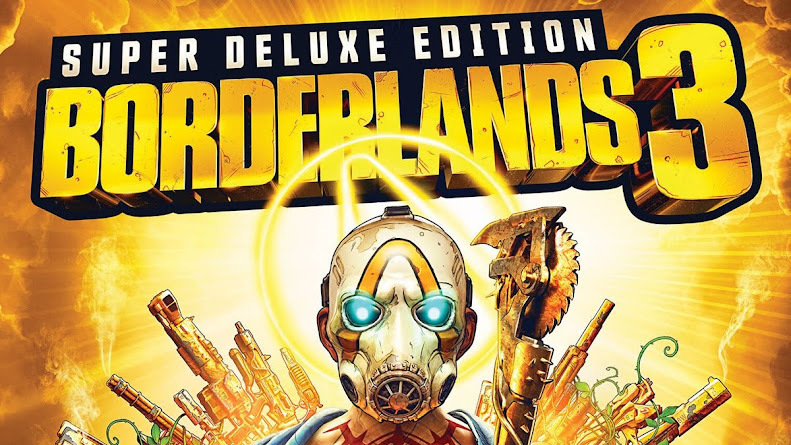 In May 2017, the developers faced a problem with the usage of licensed music rights that needed renegotiating and until they could, the game couldn't be on sale. 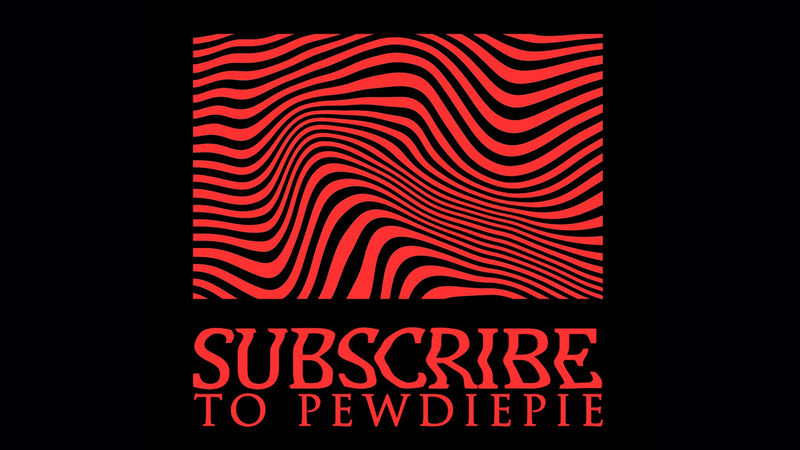 So, before taking the game down, they offered a 90% discount for the title on Steam. It was really an unfortunate event for the psycho-thriller adventure from Remedy; however they never had to take down the standalone spin-off game Alan Wake's American Nightmare from the digital shelf because of those music rights again. In a recent Tweet, Remedy Entertainment has confirmed the news and thanked their publisher Microsoft Studios to reach out for solving this problem. 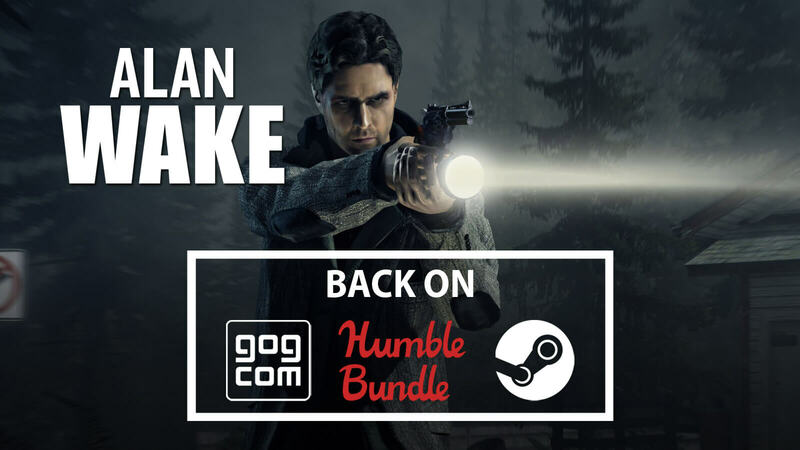 If you have never played this atmospheric adventure-horror title before or even missed that super-sale a year ago, then you should give it a try now that it is back and on top of that, Alan Wake is heavily discounted again for the occasion of Halloween. While the original game is currently on sale for only $1.40 on Steam, you can also own the Collector's Edition for the best price of $1.64 only before November 1. If you are looking for the Xbox 360 version, then it would be a bummer to tell you that the game is still not available on Xbox Marketplace yet. Showrunner Pete Calloway joins on board for developing a live-action TV series on Alan Wake franchise. Video game movies have a rough history of failing to please a larger audience or even dedicated fans. So, adapting the story to a small scale for television is a less risky venture. With every other successful games are being adapted into TV series for Netflix or other major channels, atmospheric adventure-horror title Alan Wake is announced to be made into a live-action series for television, which is confirmed today by developer studio Remedy Entertainment and Contradiction Films. Sam Lake, who originally conceived the plot for the game will be serving as executive producer while Peter Calloway (Cloak & Dagger, Legion) will join him on board as showrunner. A number of studios are interested to pick up the pitch and they want to start shooting by October. Despite having popularity among fans and selling over 4.5 million copies, the game never got a true sequel it deserved but there was a short standalone release titled Alan Wake's American Nightmare, which came out in 2012. Tomas Harlan, a member of Contradiction Films had to say the following about the show during this announcement. Alan Wake was basically a TV series that was put into a game. That was Sam’s vision. It was influenced by The Twilight Zone,’ Secret Window, Hitchcock, Northern Exposure and a lot of U.S. television. We plan to work closely with Sam on this show. Sam is a huge part of this. This is his baby. Alan Wake is an action-adventure game with horror elements that came out on PC and Xbox 360 platform in 2010. The game followed the story of best-selling author Alan Wake who has been suffering from a writer's block for some time and to get rid of it, he takes a vacation tour with his wife Alice to a small town in Washington. Things started to go awry as his wife gets abducted by mysterious forces and he starts experiencing events from his last novel that he has no memory of writing. Alongside the titular character, his friend Barry Wheeler, wife Alice and Sheriff Sarah Breaker may also appear on the show. The episodic nature of the title is what inspired the studio to get involved in the television project. How it unfolded the psychological thriller aspects to players are the same way, the creators are willing to approach the show. 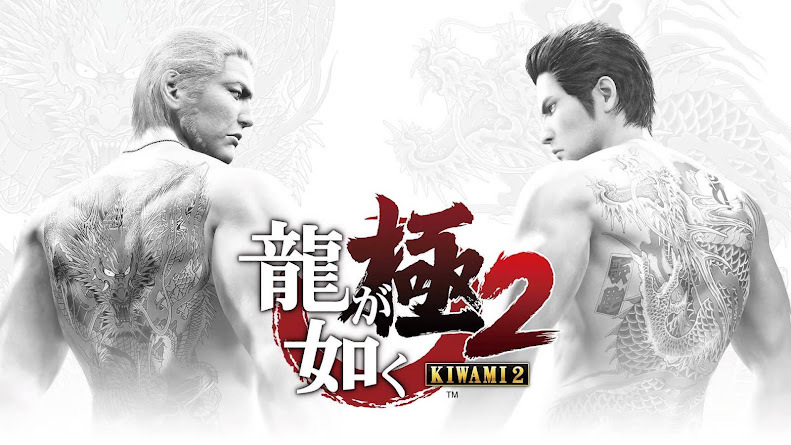 The game’s creator, Sam Lake said in 2015 that he has big plans in mind regarding the game aside from a sequel and probably this is what he meant.